For the fifth consecutive year, a member of the Maverick family will perform the national anthem at the College World Series. Collin Wyler singing the national anthem in front of thousands at the College World Series. Collin Wyler from the UNO College of Business Administration is scheduled to sing before Game 9 on Wednesday, June 20. “The audition process gets more competitive year after year,” says Wyler, a native of Papillion, Nebraska. The pool is narrowed from hundreds of video submissions to a small group of finalists invited to the live auditions at TD Ameritrade Park. Collin Wyler is taking classes toward his business degree while working in sales at Flywheel and building a new mobile app, GoNow. 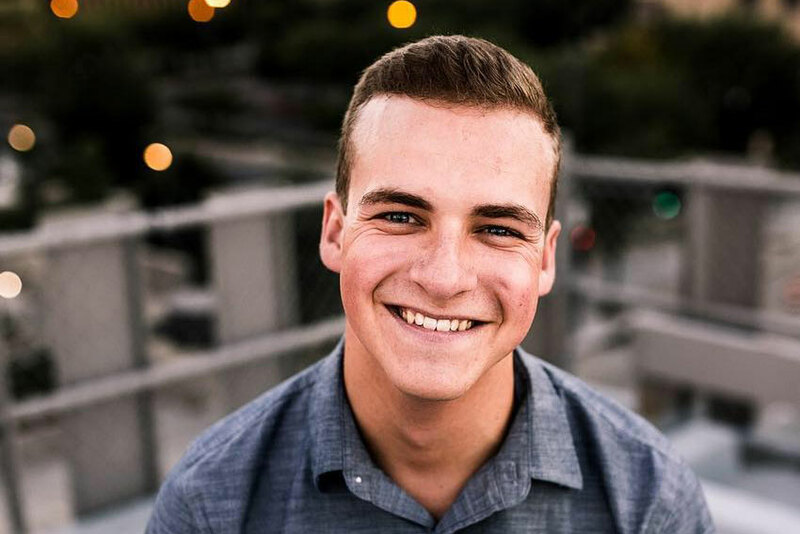 When he’s not singing in front of thousands, Wyler is working in sales at an Omaha startup, Flywheel, and building a new mobile app called GoNow. Although he's not currently enrolled, he plans to finish his business degree at UNO in the next couple years, he says. 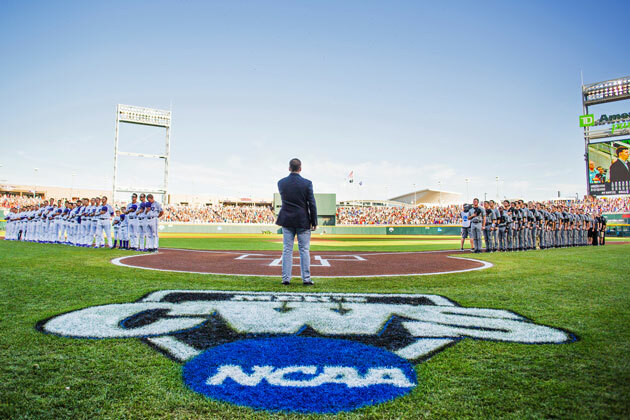 Wyler calls the CWS “the most wonderful time of the year” in Omaha. This year, Wyler is rooting for the University of North Carolina. 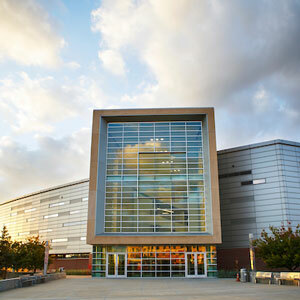 Learn more about opportunities in Omaha this summer.